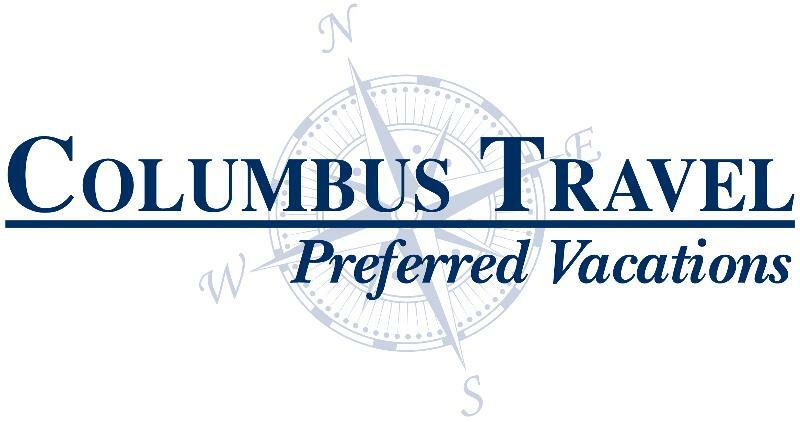 Each week, we highlight a particular resort and deal of the week. See something you like? Comment below! Traveling over the holidays? Check these deals out! 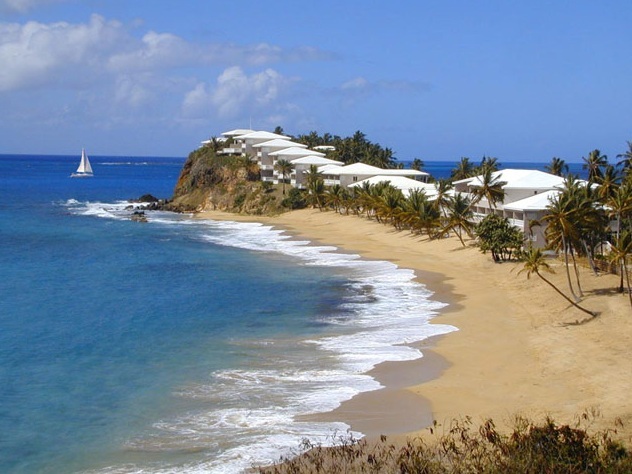 ANTIGUA Curtain Bluff – All Inclusive Resort pictured above! Also available in the 1 & 2 bedroom ocean view room. 7 night minimum stay required. 10 night minimum stay required. 7 night minimum stay required. TRAVEL DATES: December 20, 2012- January 5, 2013. No minimum nights restriction. Other categories available. 7 night minimum stay required for arrivals before 12/22/12. Arrivals after 12/27/12, 10 night minimum stay required. Also available in the 4 Bedroom Classic villa with private pool. 8 night minimum stay required. 7 nights minimum stay required. Courtyard, spa and One bedroom villa available. TRAVEL DATES: December 20, 2012 – January 10, 2013. 7 night minimum stay required based on arrivals on 12/25- 12/28/12. Also available in the 1 Bedroom Governor Suite Oceanview, Ambassador Penthouse and Grand Class. Other categories available. No minimum night stay required. Also available in the Deluxe Suite Ocean View with Jacuzzi and Deluxe Suite Beachfront connecting to Deluxe room. Other categories available. 7 night minimum stay required. Other categories available. 5 night minimum stay required. Other categories are available. No minimum night stay required. 8 night minimum stay required. 7 nights minimum stay required. Available in other categories. 5 night minimum stay required. Plunge pool suite available. 10 night minimum stay required. Shorter nights available as well as other categories. Also available in the Hotel Luxury 1 bedroom, Hotel Grace Bay 1 & 2 bedroom. 8 night minimum stay required. Estate 3 & 4 bedroom categories are available on a 10 night minimum stay.